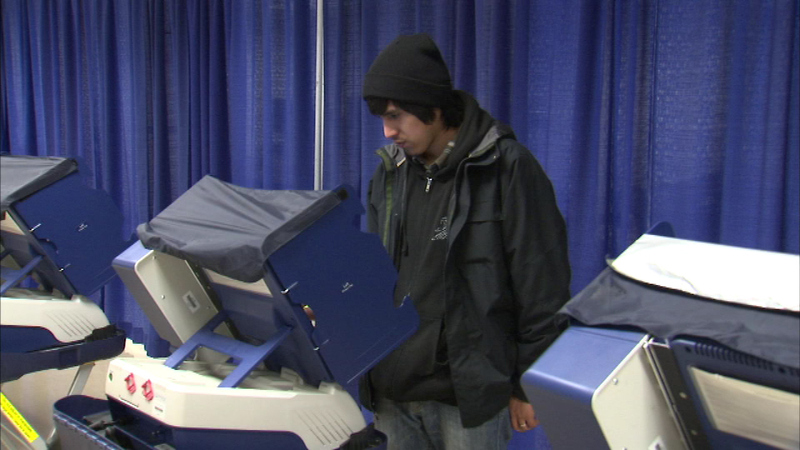 CHICAGO (WLS) -- All 51 early voting locations across Chicago will be open on President's Day, according to the Chicago Board of Elections. Spokesman James Allen said all sites will be open from 9 a.m. to 5 p.m. on Feb. 16. Each site also offers voter registration services.